She most recently served as a Professor for Leadership Development at then National Learning Service (SENA) in Cali, Colombia. There, she crafted and implemented the college’s first leadership development curriculum and helped her students amplify their voices. 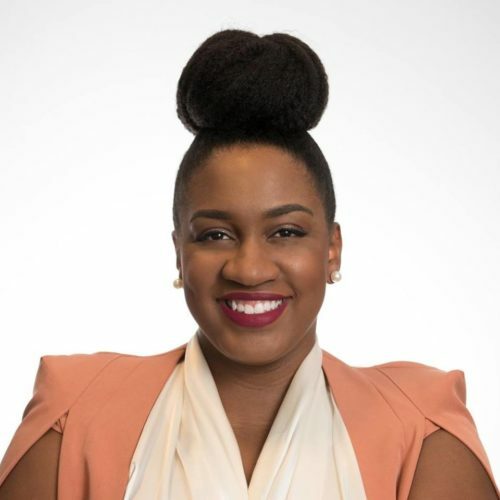 Prior to that, she served as Florida’s Statewide Youth Engagement Coordinator for the Department of Juvenile Justice in the Office of Prevention and Victim Services, where she facilitated community building spaces for young people and restructured and managed the Florida Youth Commission; a statewide youth board which advises the Governor’s Children’s and Youth Cabinet. Prior to joining DJJ, she served as a Gubernatorial Fellow in the Department of Education, in the Division of Florida Colleges, and in the Office of the Secretary of the Department of Juvenile Justice. Youth & College Workshop #1- Malcolm X: The Ballot or The Bullet? Youth & College Workshop #1 - Malcolm X: The Ballot or The Bullet?